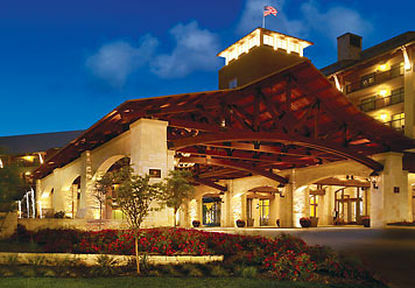 JW Marriott San Antonio Hill Country Resort San Antonio, Hotel null. Limited Time Offer! 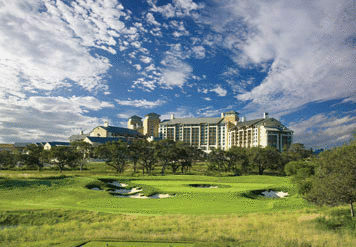 JW Marriott San Antonio Hill Country Resort. 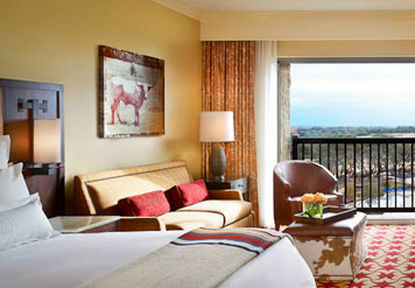 "JW Marriott San Antonio Hill Country Resort" is a hotel that is loved by couples in particular. 4 Stars have been assigned to it. 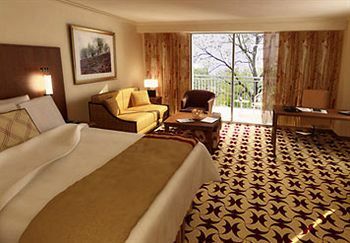 It is excellent for visiting San Antonio. The airport is close-by. 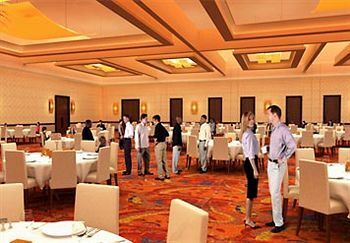 The hotel has 1002 bedrooms and 2 suites. The bedrooms are spacious. Thanks to the air conditioning, the interior temperature is never too high. All of the rooms have direct access to a balcony. 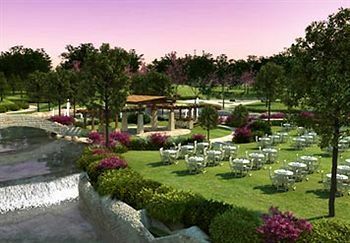 Enjoy nature in the private garden or patio followed by a swim in the pool. The pool is adapted to accomodate children. You are presented the option of participating in birdwatching as well as horse riding, aerobics, pilates, tennis, pool, moutain biking, yoga, golf and rafting. 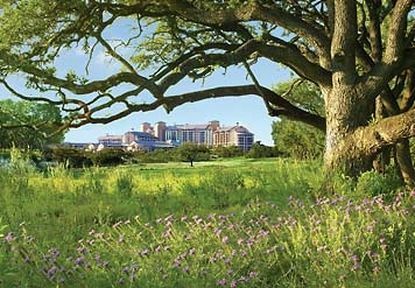 Furthermore, the hotel features a gymnasium, a pool table, a golf course, a water park, a running track, a walking trail and a tennis court as well as a bicycle rental service. For guests' well-being, there is an onsite spa, a jacuzzi, a sauna and a Turkish bath, a pleasure after your daily busy activities. 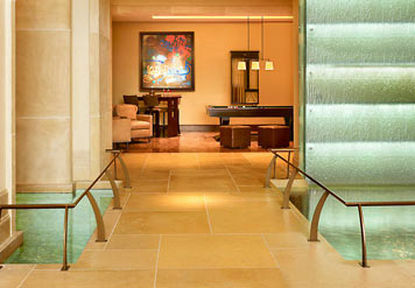 The spa also offers relaxing massage treatments. For children, there is a child care center provided, where they can make new friends. 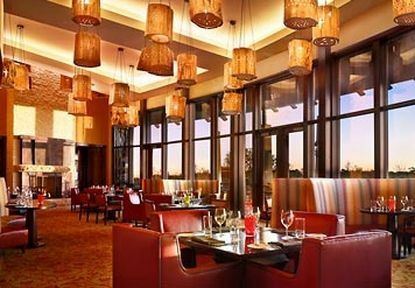 The onsite restaurant serves its American and South-Western specialties. 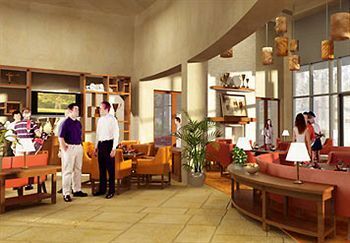 After dinner, guests can enjoy a drink at the lounge bar. In the morning, guests have the opportunity to have breakfast at the accommodation. 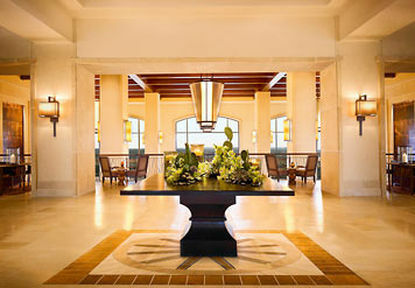 The hotel provides guests with Internet access. 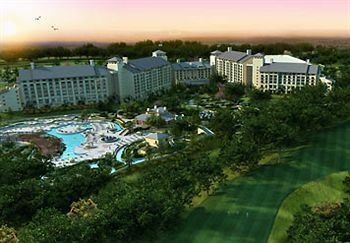 The Hampton Inn- Northwoods is located on the north side of San Antonioclose to Fiesta Texas and an easy drive to Sea World. The hotel issurrounded by many fantastic restaurants and great shopping.